A Malawian child rights campaigner MacBain Mkandawire was recently elected into a continental board that seeks to promote the wellbeing of an African child. The election took place in Nairobi, Kenya during a conference organised by the AfricaWide Movement for Children (AMC) for leaders and representatives of African child rights civil society organisations and activists drawn from 18 countries. The civil society leaders elected Mkandawire to spearhead the operations of AMC in Southern Africa for the next two years. Mkandawire told Nyasa Timesin an interview he was humbled to be elected into the Board of Custodians for the movement and be entrusted with the responsibility of overseeing its operations in the region. 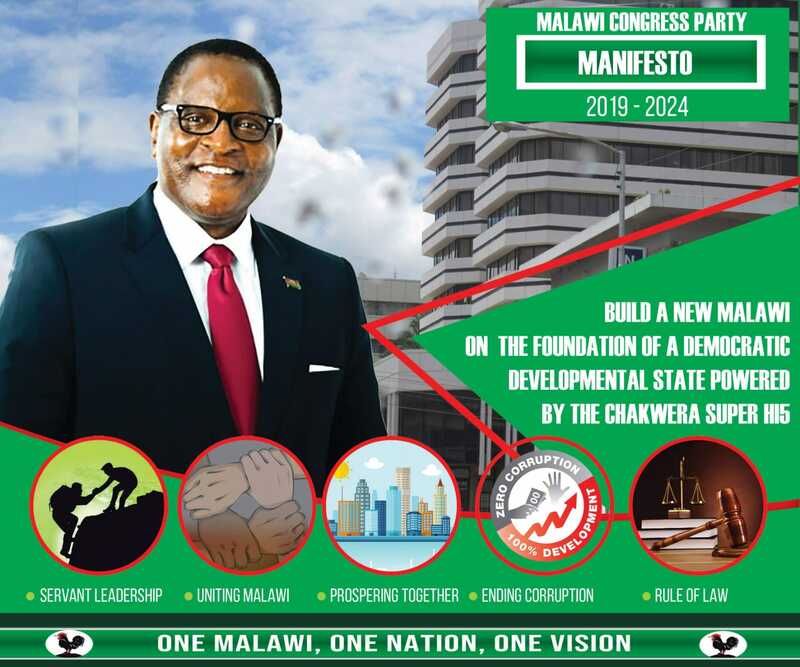 He said his election would greatly contribute towards promotion of children rights in Malawi and the region and also enhance their participation in various forms. “This will enable us to have a strong child rights movement in Malawi. We need to start building a movement that would begin to collectively advocate for the rights of the children,” he told Nyasa Times. At the conference which had about 80 participants, Malawi was also represented by Marcel Chisi from Active Youth Initiative for Social Enhancement – AYISE), Mirriam Namanja from PODCAM and education activist Limbani Nsapato (though from ANCEFA in Lusaka). During the conference, the leaders also reviewed the progress of African countries in fulfilling their commitments to children under the “Africa fit for children framework”. “While acknowledging some progress especially in terms of enacting progressive laws and policies in some of the countries, participants expressed serious concern about the generally slow progress in the improvement of the plight of children across the continent largely due to under resourcing by many African governments of the key sectors responsible for children’s wellbeing. As Africans we have made a lot of progress over the past few decades, but we can do better,” a statement issued at the end of the conference which Nyasa Times has said. The two-day meeting further reviewed issues around governance in African countries and how it affects children’s wellbeing as well as the role of civil society in Africa’s development and ways of engaging African governments to advance the case of children. AfricaWide Movement for Children is a pan African organisation that seeks to advance the realisation of children’s wellbeing on the African Continent. Last month, Mkandawire who is also Board Chair of the Lilongwe-based Civil Society Education Coalition (CSEC) was also elected as Board Member and Moderator for Southern Africa for the Africa Network Campaign on Education for All (ANCEFA), a regional civil society network that brings together national education coalitions from across 35 countries in Africa, during its general assembly in Dakar, Senegal.